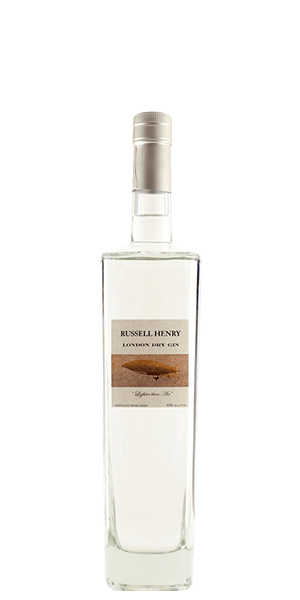 Russell Henry London Dry Gin is adored for its pine forest, sweet, pepper and lychee flavor notes. This Gin is carefully distilled at Tamar distillery, United States. Based on 8 votes, the average rating for Russell Henry London Dry Gin is 7.9/10. — Great, light, citrus forward gin that's perfect sipped on its own or used in a martini or gimlet. — This is the gold standard in London dry gin! — Slight sweet taste with a botanical finish. This was a pleasant but not outstanding gin for my personal palate.  I prefer gin to be GIN, meaning forward with the juniper. This one is pretty light on the juniper for my taste. I also am not especially fond of cucumber notes, and I tasted that more than I preferred. Mind you I ordered two bottles and finished them both ~ but I will buy something else next time first. Great, light, citrus forward gin that's perfect sipped on its own or used in a martini or gimlet. This is the gold standard in London dry gin! Slight sweet taste with a botanical finish.